SpeedySignsUSA is dedicated to delivering winning site signs to winning candidates! 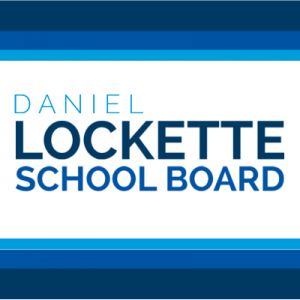 We'll put our 25 years of experience to work and help you win your School Board election! Whether this is your first campaign for School Board or you are a seasoned campaigner, you know effective political site signs make a tremendous difference in the outcome of elections. This sign design sends a message that is unique to your campaign for School Board using affordable, corrugated plastic.